Cohesity, the leader of hyperconverged secondary storage, announced today that CRN®, a brand of The Channel Company, has named Todd Palmer, vice president of worldwide channels at Cohesity, to its prestigious list of 2019 Channel Chiefs. The top IT channel leaders included on this list continually strive to drive growth and revenue in their organization through their channel partners. This marks the fourth consecutive year Palmer has been recognized as a CRN Channel Chief, a testament to his experience and expertise at building world-class channel programs and organizations that drive explosive sales and customer growth. 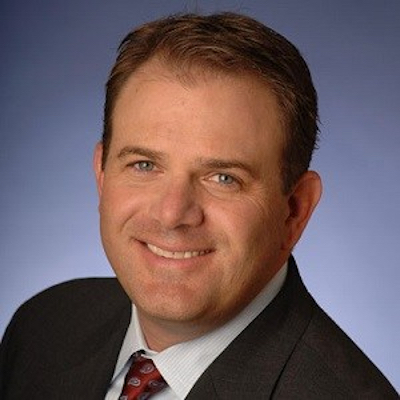 Palmer has over a decade of experience in driving channel programs for enterprise data center and cloud technology leaders including Palo Alto Networks, NetApp, Endace, and Computer Associates. At Cohesity, Palmer helped drive the company’s recently announced 300 percent increase in revenue, with over 75 percent of its partners growing their Cohesity business by more than 200 percent. To help Cohesity meet the exploding demand for its modern web-scale data platform for backup and recovery and other secondary workloads, Palmer significantly expanded the Cohesity partner program to give partners new ways to empower their customers to do more with their backup data, freeing it from being just an expensive insurance policy. The program now includes comprehensive free training, sales tools, aggressive marketing initiatives, and incentives for companies to market and sell their own services.